The Answer to the $100K Question? The Run, Rabbit, Run 100 Mile! 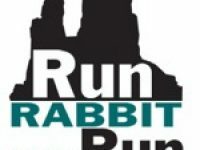 A look at the new Run, Rabbit, Run 100 mile and its potential $100,000 prize purse. 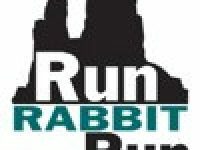 Interviews with Geoff Roes and Joelle Vaught prior to their runs at the 2010 Run Rabbit Run 50 mile.